This is the third full-length from England's Winterfylleth. Recorded with Welsh producer Chris Fielding (who is best known for his work with Primordial and Electric Wizard), The Threnody of Triumph is their most cerebral effort to date. British black metal often has a reputation for being more staid and restrained that either the sour, smouldering disgust that pervades the Scandinavian tradition or the bleak, wild experimentation that has come to characterize the French. 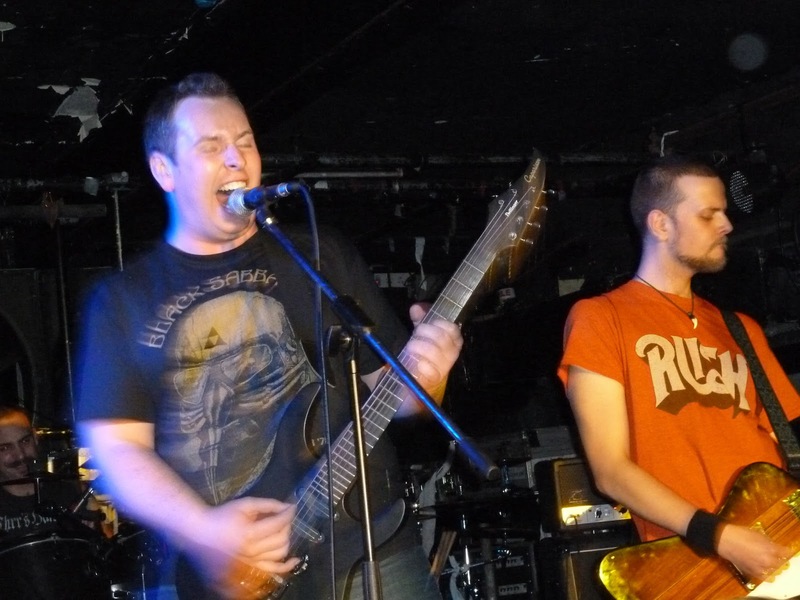 Winterfylleth use this structure and hoary dignity to their utmost advantage. The song structures are massive and architectural, almost Victorian in their complexity. 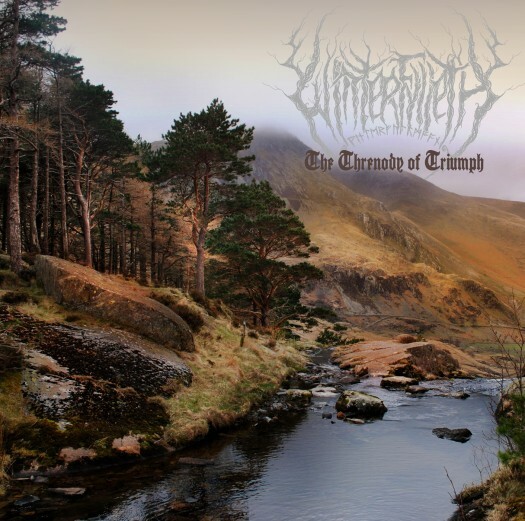 While Winterfylleth have the market on dour firmly cornered, The Threnody of Triumph also neatly avoids any charges of pomposity or stuffiness via a combination of earnest, gut-twisting emotional authenticity and moments of sparkling, unabashed loveliness, like instrumental interlude "Aeftereild Freon" or the tremulous outro on the title track. At once intellectual and moving, The Threnody of Triumph is a gothic castle of a record that's worth exploring.